Dr Shelley Bennett DClin Psych, MSc, BSc, PGCert. Chartered member and Associate Fellow of The British Psychological Society and registered with the Health and Care Professions Council. 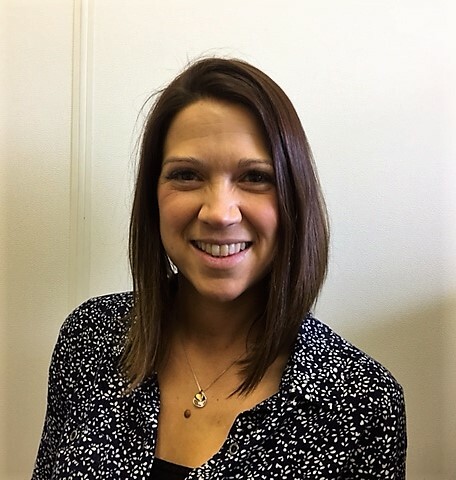 Shelley has 15 years’ experience in the NHS, working within multi-disciplinary teams supporting patients with chronic health conditions including persistent pain, cardiology, oncology, diabetes and cystic fibrosis. She also holds supervisory roles with clinical psychologists, and other health professionals. Shelley is experienced in the provision of psychological assessment and intervention across a wide spectrum of mental health challenges including anxiety, depression, anger, trauma, adjustment, loss, low self-esteem and relationship issues. In particular, she has a specialist interest in the field of pain management, with a number of years of experience in running pain management programmes with both groups and individuals.